At Mount Hermon we lovingly create experiences where guests can encounter Jesus and leave refreshed and renewed, transformed by the Love of God. Since our beginning in 1906 Mount Hermon has been a welcoming place where people from all walks of life can put aside distractions and focus on what is most important: their relationships with one another and with God. 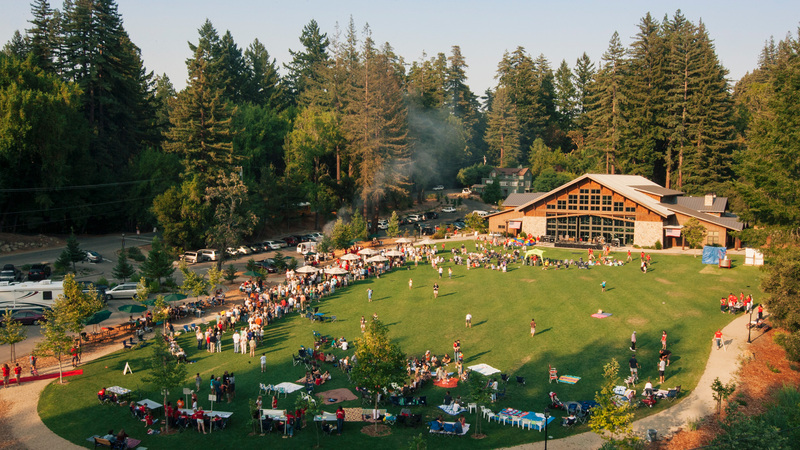 Mount Hermon now operates camp centers in the Santa Cruz Mountains and near the California/Oregon border where we serve over 85,000 guests each year. At Mount Hermon you can encounter Jesus– and return home refreshed, renewed and transformed. We know how hard it is to break free from distractions and have real face-to-face conversations that matter. Mount Hermon is a sacred space where generations of people have met with Jesus personally through adventures outside, quiet contemplation, and deep relationships. Our staff love Jesus and have a heart to serve you. Mount Hermon staff connect with young and old alike and seek to live out the Gospel by serving well, asking good questions, and supporting you as you search for truth. Mount Hermon is a special place, where the barriers between you and God are reduced. Our magnificent properties are some of the most beautiful on earth. These sacred spaces combined with clear Biblical teaching and loving staff will help you focus on what's truly important - your relationship with Jesus. 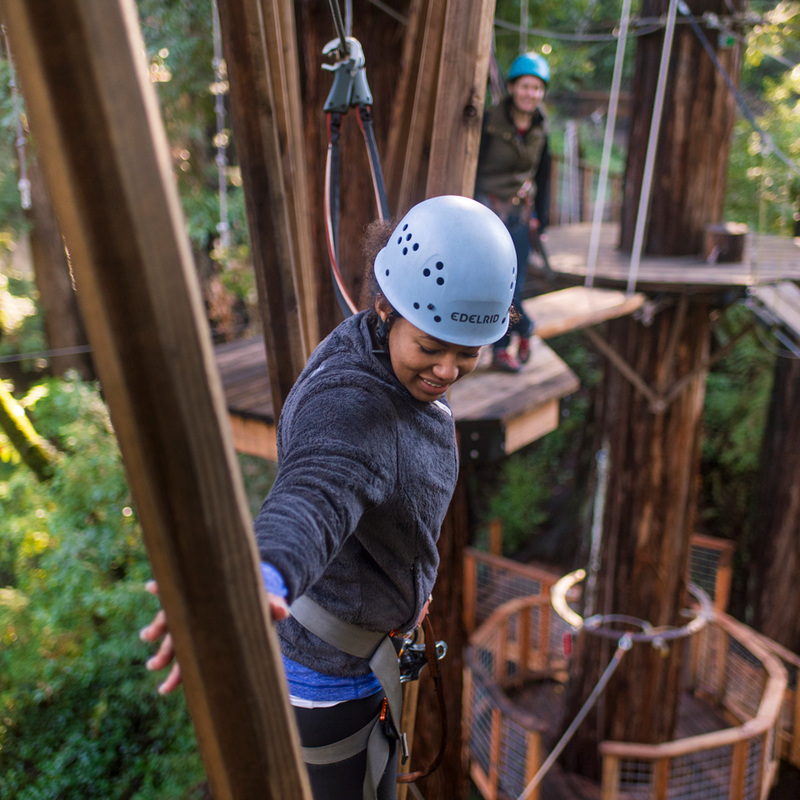 Nestled among the towering redwoods and just six miles from Monterey Bay. Our original location has three unique camp and conference facilities. An intimate "camp" experience like you remember from your youth. 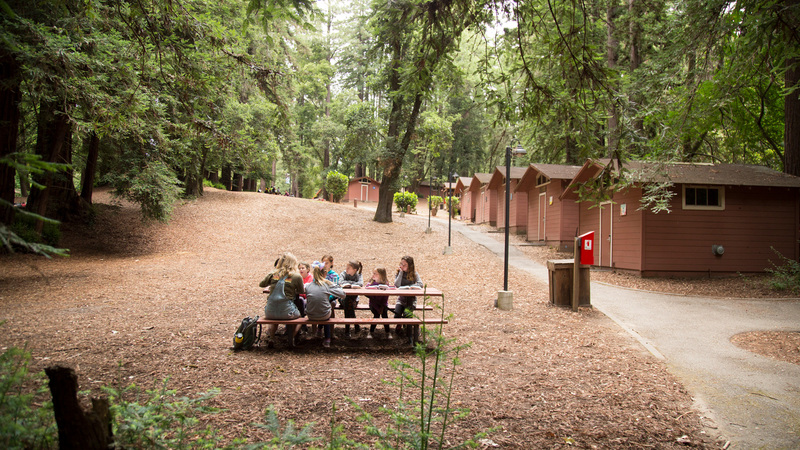 With a large meeting room, dining hall, sports pavilion, heated pool, zip line, activities, and more, Redwood Camp is perfect for kids and kids at heart. 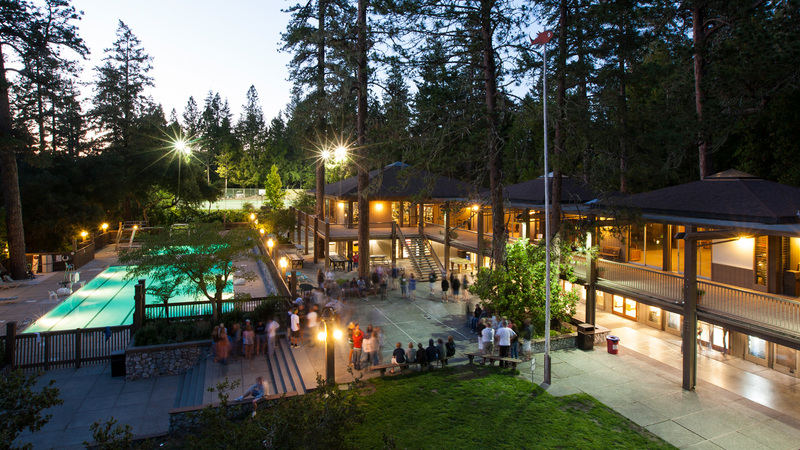 Surrounded by stunning redwoods our conference center hosts large-scale retreats and programs. An assortment of meeting rooms and housing options alongside world-class recreation makes for a versatile ministry venue. Intentionally designed for active ministry events that integrate action with learning. Swimming, hiking, zip lines, laser tag and special gathering spaces for intimate encounters with Jesus. Our Kidder Creek location is located 7 hours north of Santa Cruz. 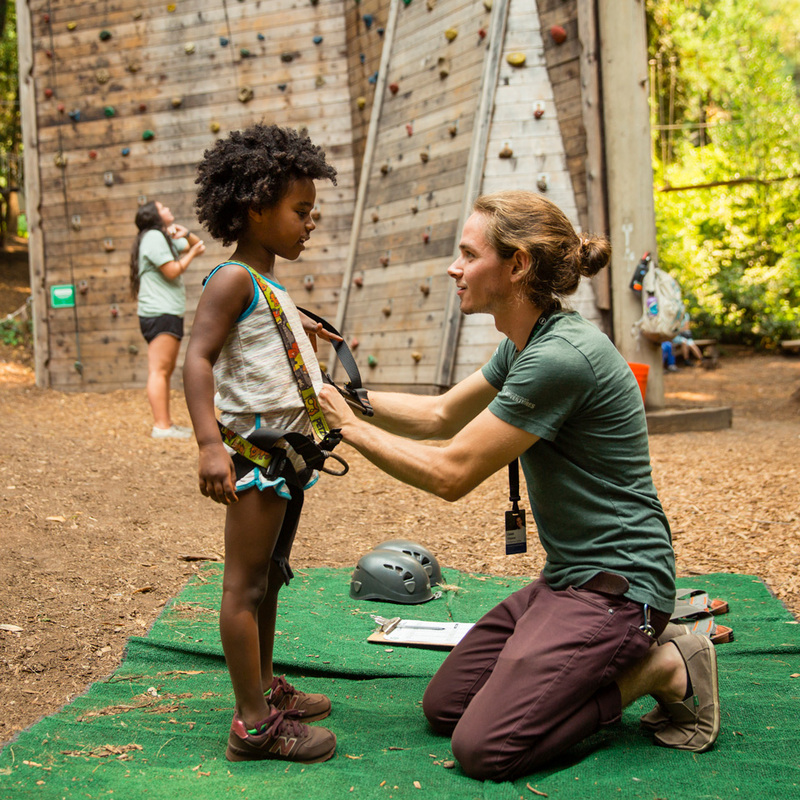 Kidder Creek is Northern California's premier adventure camp offering whitewater rafting, rock climbing, horseback riding, aerial adventures and back-country vistas. 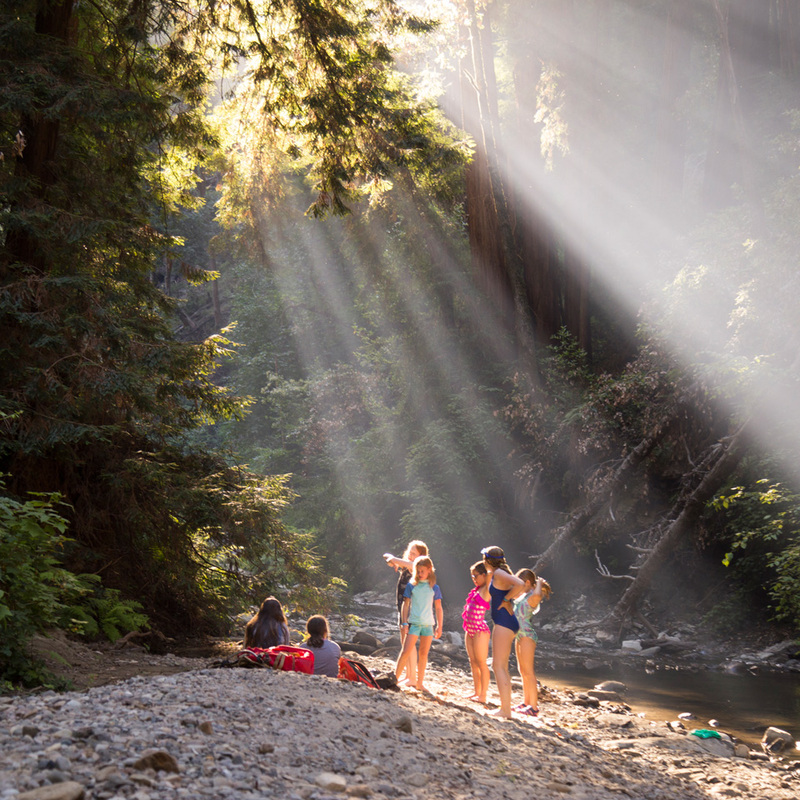 Overnight adventures challenge and inspire guests and create lasting memories. At Mount Hermon we want all our guests to have an encounter with Jesus. He wants to have a personal relationship with you, and you were made to have a relationship with Him. All of our programs point to simple truths that you can know now. The problem is that you and I – all of us – have sinned and our sins separate us from God. What is sin? Sin is our choosing to do, and say, and think things that go against God’s desire for us. "All have sinned and fall short of the glory of God" (Romans 3:23). The Good News is that God loves us so much that He sent His only Son Jesus Christ to die on the cross for our sins. He took the punishment for your sins. Yet after He died, God raised Him from the dead. "Christ died for our sins...He was buried...He was raised on the third day, according to the Scriptures...He appeared to Peter, then to the twelve. After that He appeared to more than five hundred..."(1 Corinthians 15:3-6). To receive God’s free gift of love, we must receive His Son Jesus Christ as our Savior and Lord. We receive Jesus Christ by turning to God and asking Him to forgive our sins, and receiving Jesus Christ by faith as our Savior and Lord. Christ speaking "Behold, I stand at the door and knock; if any one hears My voice and opens the door, I will come in to him" (Revelation 3:20).